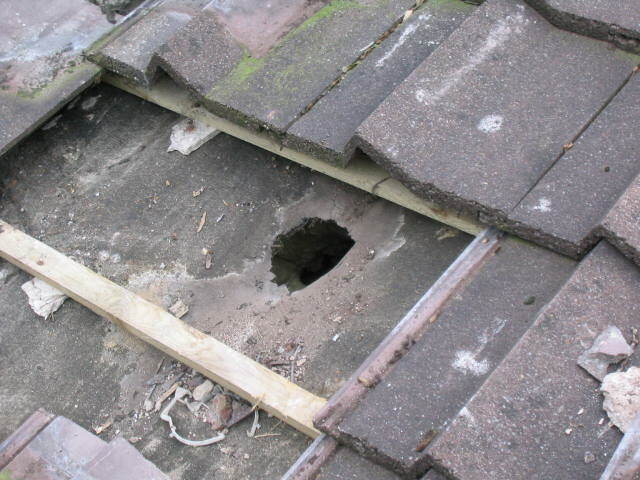 This happens mostly at the eaves or near a valley. 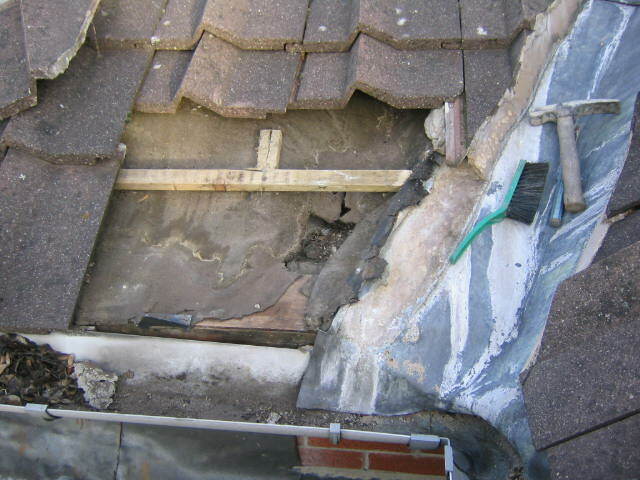 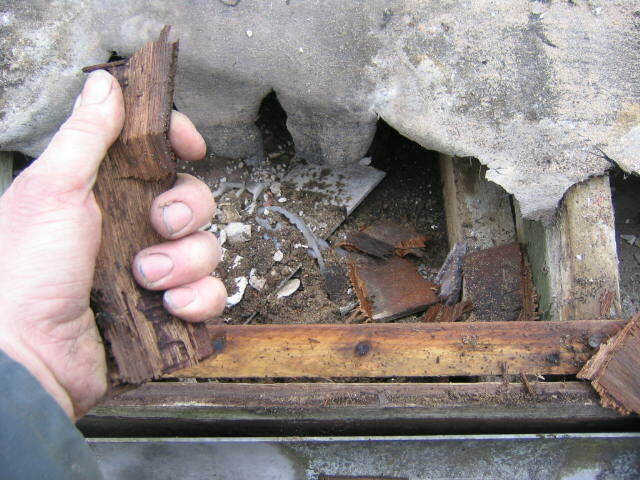 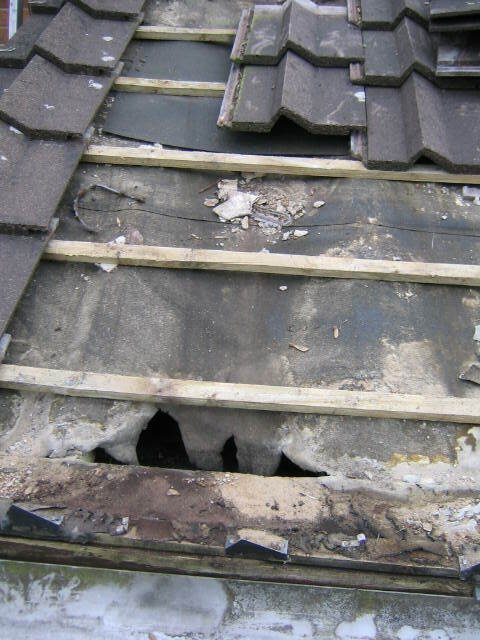 See the pictures here for a view of a 12 year old roof. 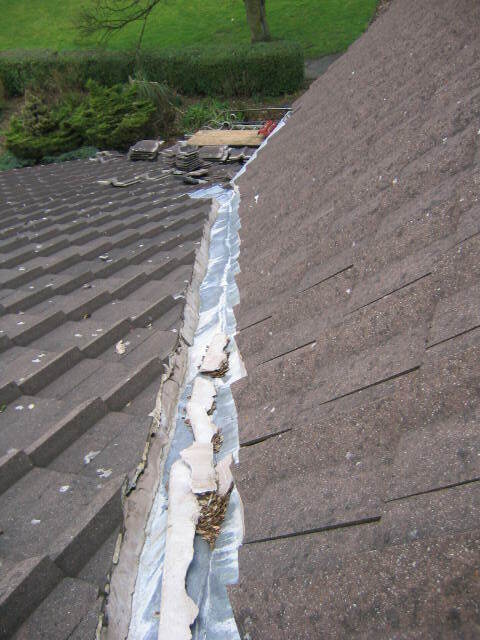 or is not stretched tight. 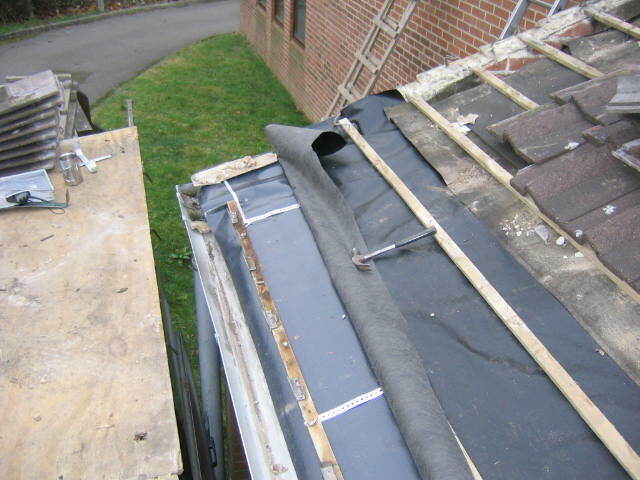 The problem here is that as the rain penetrates the roof it will run down the felt until it meets the valley and the runs down the side of the valley and puddles at the bottom if there has not been a sufficient tilt fillet installed to stop ponding. 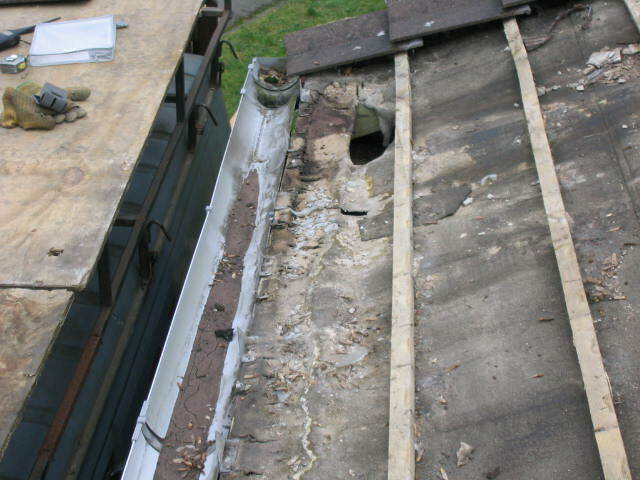 The same thing happens where a valley discharges onto a roof, the greater amount of water penetrates causing premature failure of the under felt. 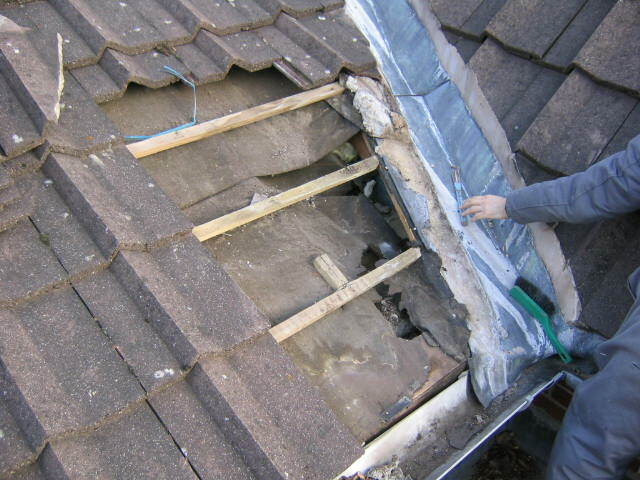 All we do is remove the tiles cut new plywood tilt fillet and lay a plastic dpc type membrane over dressed into the spout then at least replace the fist run of felt with a breathable membrane type felt. 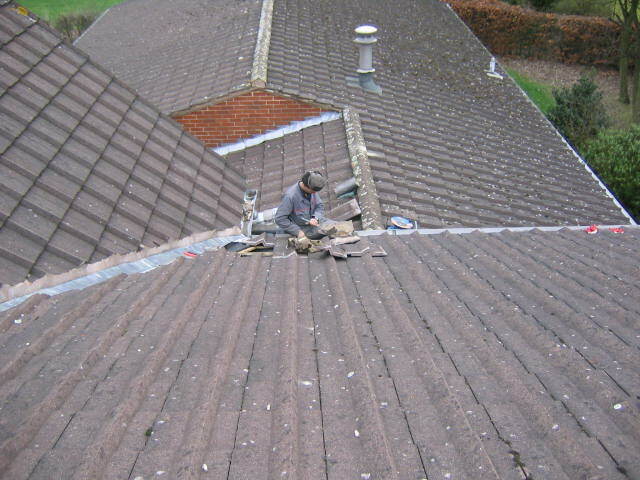 Plain tiles overlap that much like slate that traditionally under felt was not used.